Eoliennes en Mer Iles d'Yeu et de Noirmoutier, company in charge of construction,installation and operation of the offshore wind farm off Yeu and Noirmoutier islands. 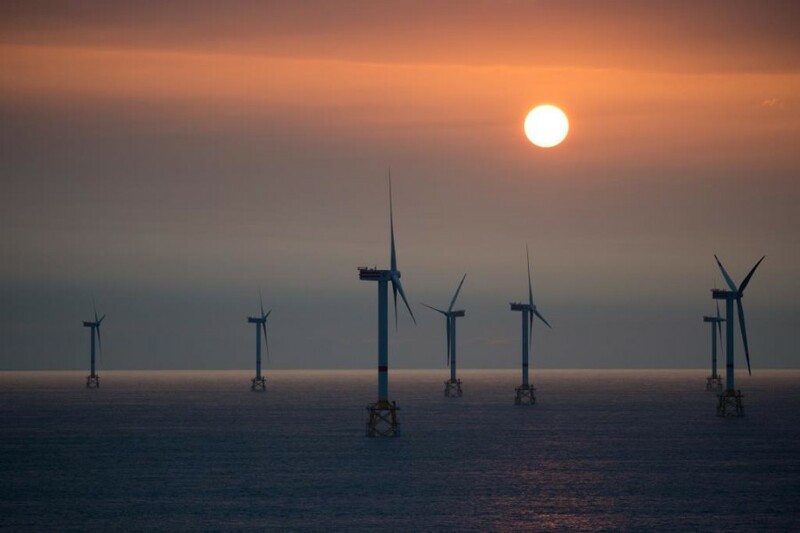 The company Éoliennes en Mer Iles d’Yeu et de Noirmoutier won in June 2014 the tender for the construction, the installation and the operation of an offshore wind farm off Yeu and Noirmoutier islands. The company’s shareholders are Engie (47%), EDP Renewables (43%) and Caisse des Dépôts group (10%). 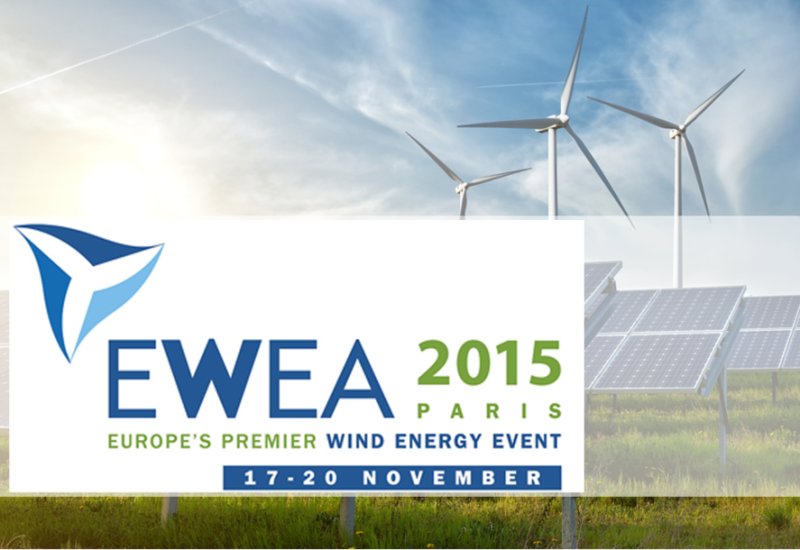 Adwen is its industrial partner, responsible for the manufacture of wind turbines. This project involves the installation of 62 wind turbines with a capacity of 8 MW. 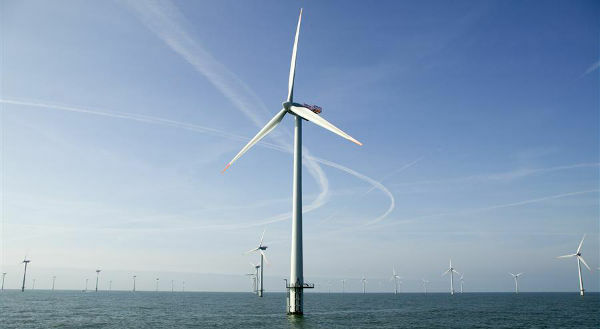 each The wind farm will be located 11,6 km from Yeu island and 16,5 km from Noirmoutier. With a total power of 496 MW, the park is expected to produce an average of 1,900 GWh per year, which represents the annual electricity consumption of about 790 000 people, more than the entire population of Vendée. The project investment cost is estimated at 2 billion euros. The park will be operated for 20 to 25 years. The company Eoliennes en Mer Iles d’Yeu et de Noirmoutier has set up a local development team based in Nantes, in order to be closer to local stakeholders.